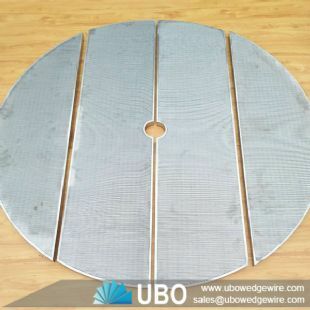 Johnson wedge wire malting floors mash lauter tun screen for brewery are used in the craft beer brewing process between the mash tun and the brew kettle. 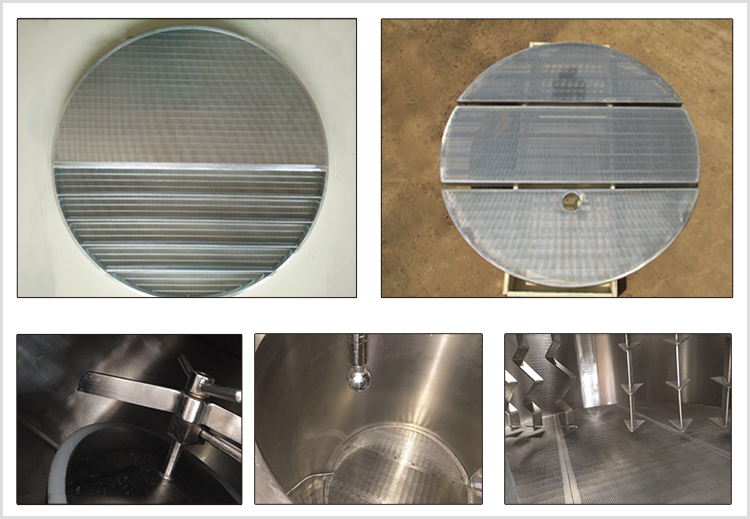 The lauter tun separates the barley husks from the clear liquid wort. 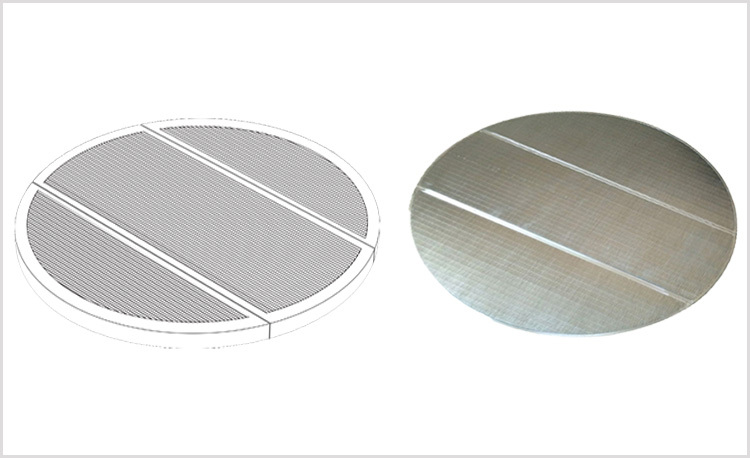 Thebarley husks provide a natural filter bed through which the wort is strained and drains of the lauter tun as a cleautr liquid . 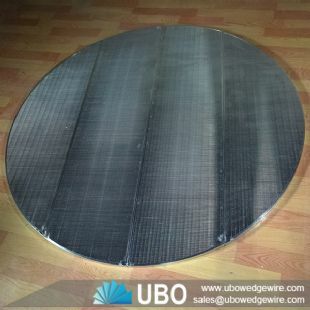 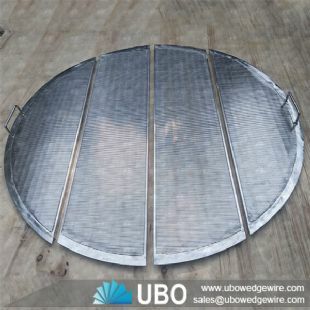 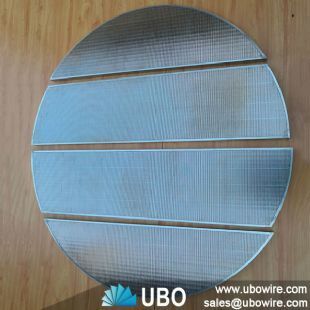 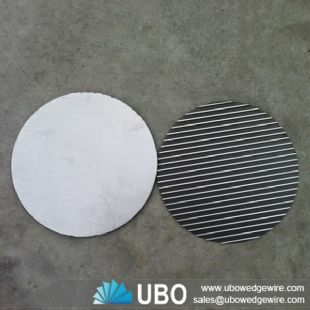 Wedge wire screen is the preferred false bottom for lauter tun tanks in many breweries.The stainless steel wedge wire screen can be made in sections to fit through any man-way. 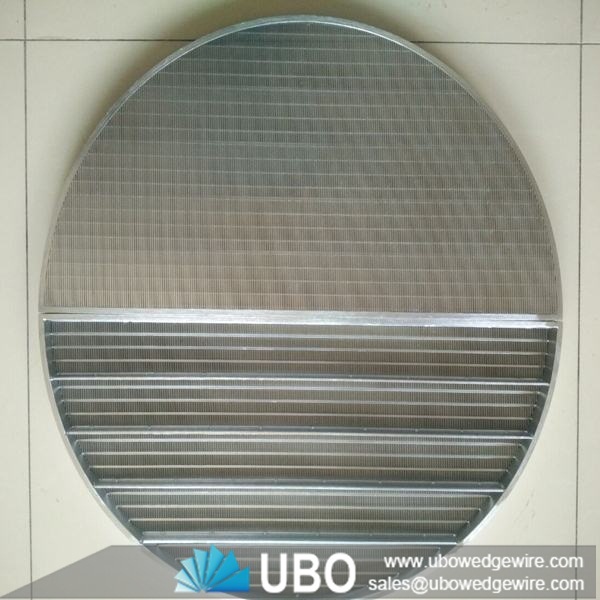 Typically, the wedge wire false bottom screen has .030" slot openings to hold back the solids and allow liquid to pass through. 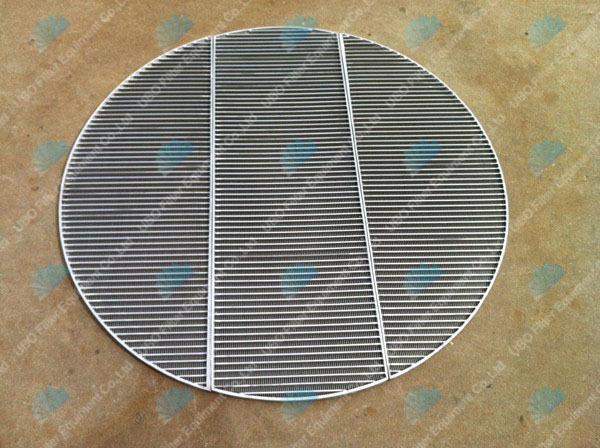 Mash filtration bottom, used in the lauter tuns in breweries. On the mash hot water is applied to create the wort. 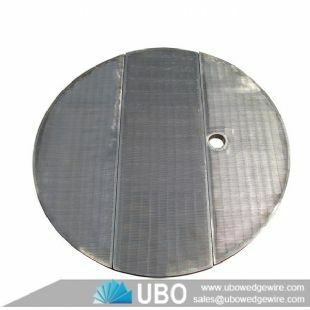 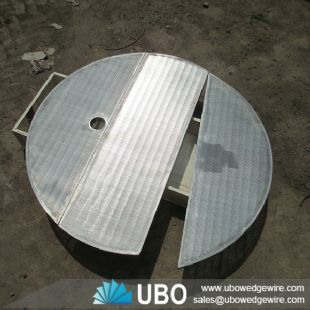 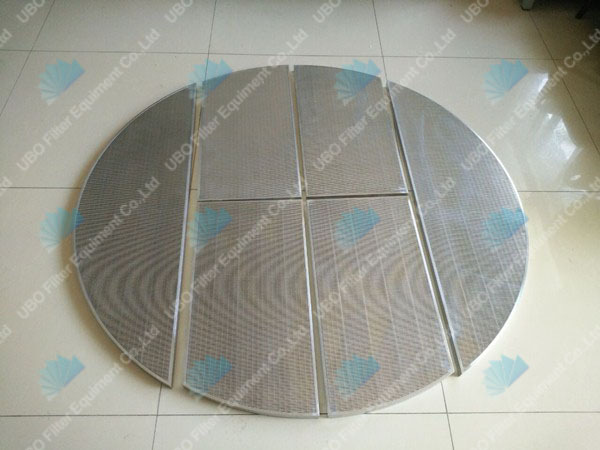 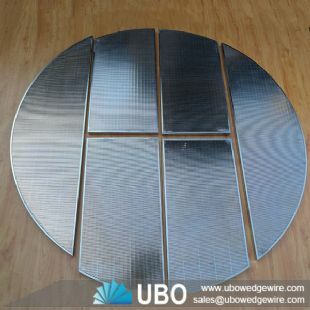 The false bottom consists out of segments, which can pas through the manhole. 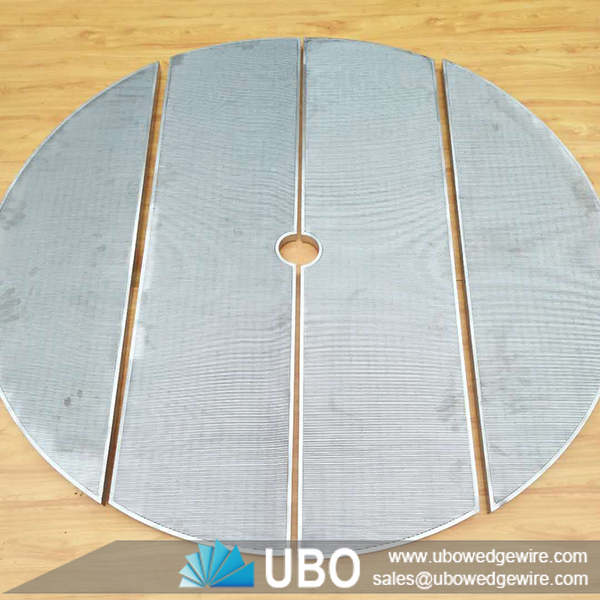 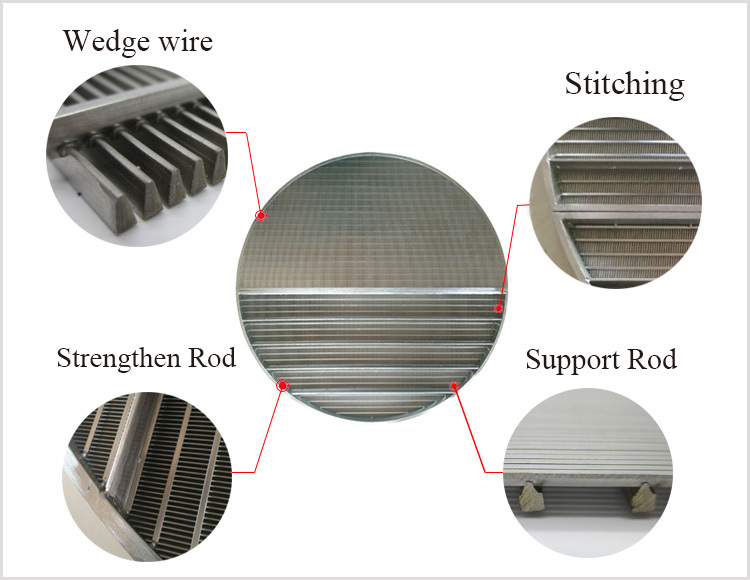 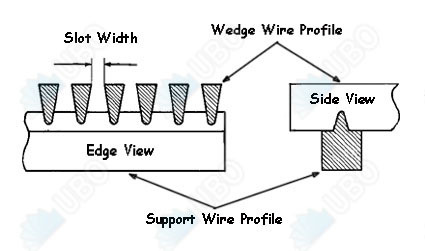 The V-shaped (wedge wire) solution has a larger open area then the conventional milled plate false bottom.